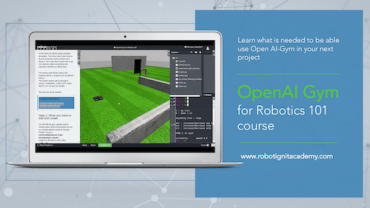 In this course, you are going to learn how to use the OpenAI ROS structure developed by The Construct and how to generate new code for it. 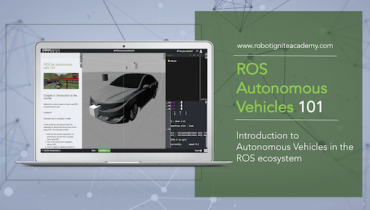 The OpenAI ROS structure will allow you to develop for OpenAI with ROS in a much more easy way. A brief introduction to the Course contents. Includes a demo. Learn how the OpenAI ROS structure is organized. 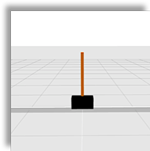 Also, you will generate the whole structure for a CartPole environment. Explore the OpenAI structure, using a RoboCube simulation. 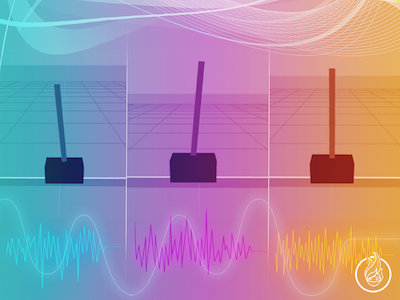 Generate the Robot Environment for training a Moving Cube. Explore the OpenAI structure, using a RoboCube simulation. Create the Task environment. 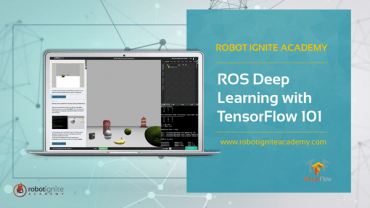 Learn how you can easily modify the learning script within the OpenAI ROS structure. We will be using the deepQ algorithm from OpenAI baselines for training the Cube. 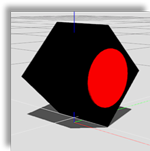 Learn how to modify the learning algorithm for the RoboCube environment. We will use the deepQ algorithm. 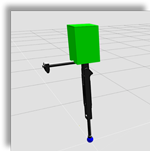 Generate the Robot Environment for training a Fetch robot. 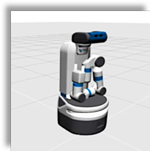 Generate the Task Environment for training a Fetch robot. Apply all the concepts you have learned for training a Hopper robot.